Add spark to the closet of your little girl with this pack of three pairs of socks from Stop. It is quite comfortable to wear, owing to the use of a fine quality fabric. Besides, each of the pairs come with attractive patterns that render the pack a must have for your kid. 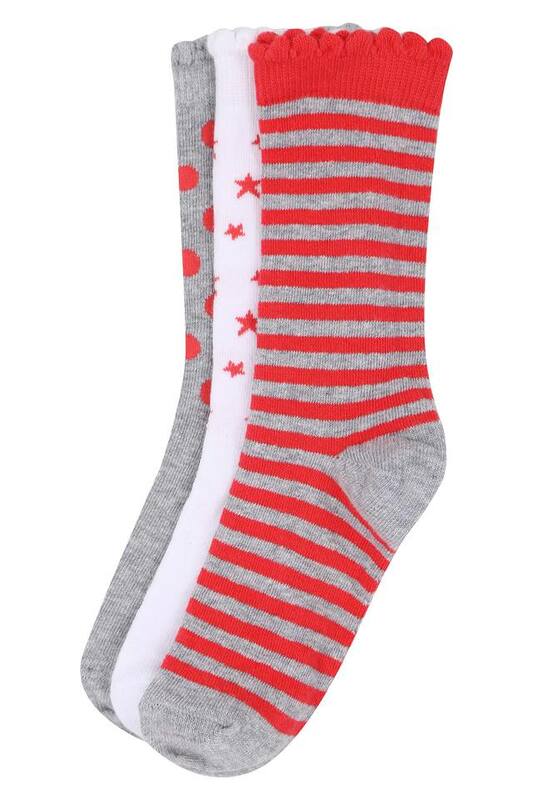 Tailored to perfection, this pack of three pairs of socks will be a great pick for your little one. 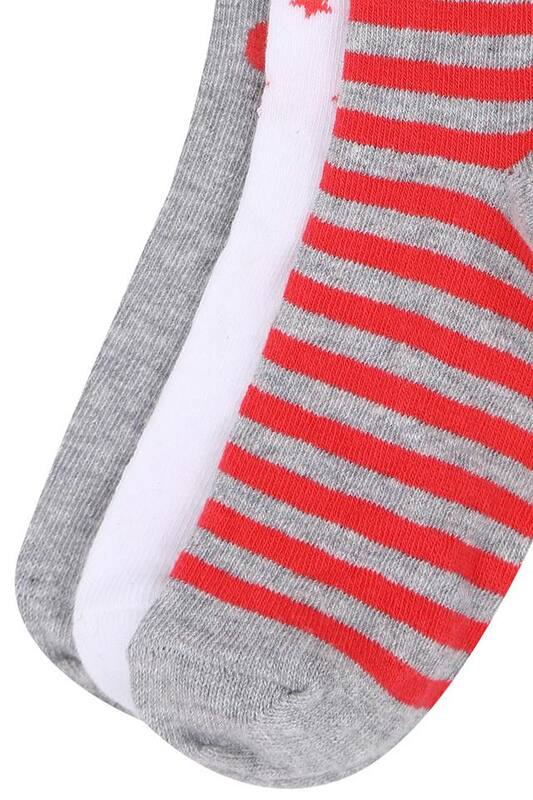 The premium quality fabric make ensures that it is comfortable to wear and easy to maintain.